I have a particularly funny girlfriend who does a killer impression of Sacha Baron Cohen in his Borat voice. She shared a hilarious story of him getting completely smashed in character at a wine tasting with state officials. He got so drunk he passed out in the bathroom. 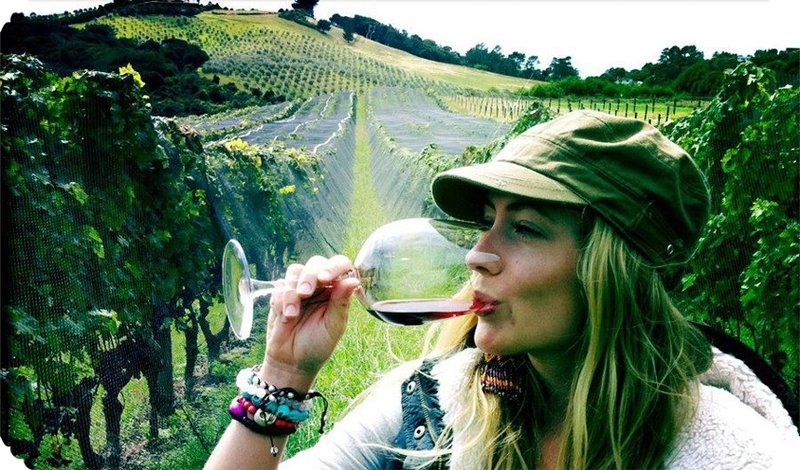 The crew members were terrified he’d wake up as Sacha with his English accent asking, “what’s going on”, but instead he rolled over, got up and yelled, “I want more wine!” She shared this in New Zealand, where the Pinot flows freely, and I have many memories of her yelling this line at pivotal moments.